Jonathan is a Concord, New Hampshire native who spent his childhood riding his bike around White’s Park. Upon graduation from university, he taught English in China for nearly eight years, returning to the US after the first four years to earn his Masters in General Secondary Education and then returning for another three and half years. While in China, Jonathan became fluent in Chinese. 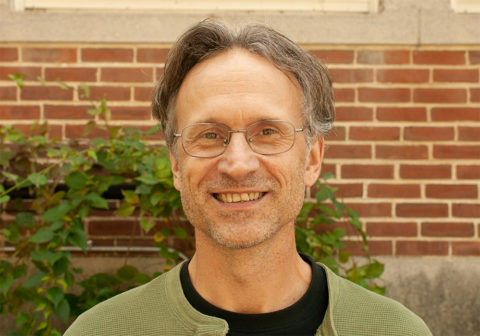 Since returning to the US in 2006, he has served as an Education Consultant for the New Hampshire Department of Education, the District Professional Development Coordinator for the Manchester School District, a Course Developer for the Office of Sponsored Research at UNH in Durham, and an Adjunct Professor at Plymouth State University, which he still does. Most recently from 2011 to 2016, Jonathan established the Mandarin Chinese Program at Holderness School, which now boasts four levels. Jonathan also has a wealth of experience with web design and internet marketing.